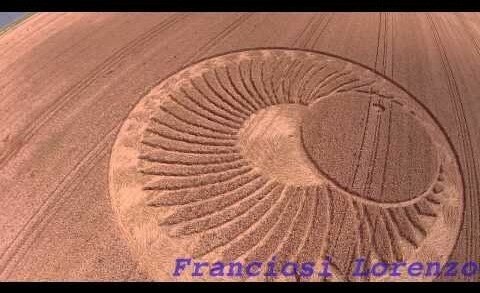 Read more: http://www.ecropcicles.com Ravenna Waterski Club, nr Cervia, Italy. 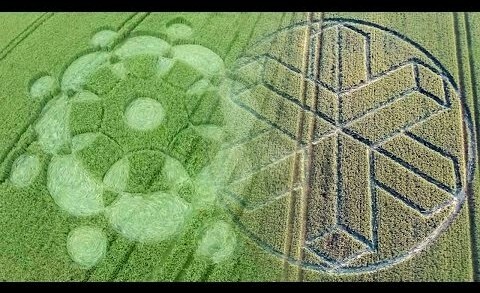 Reported 20th June. 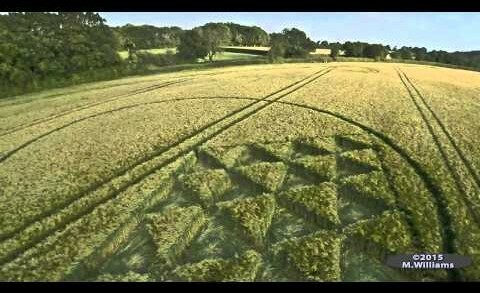 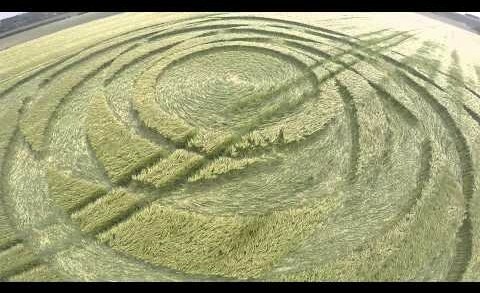 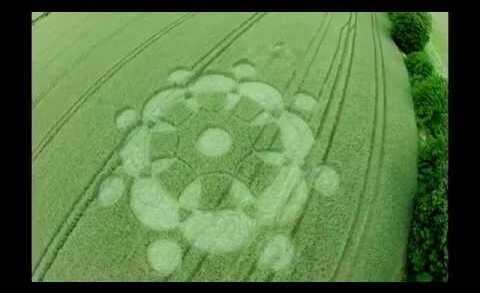 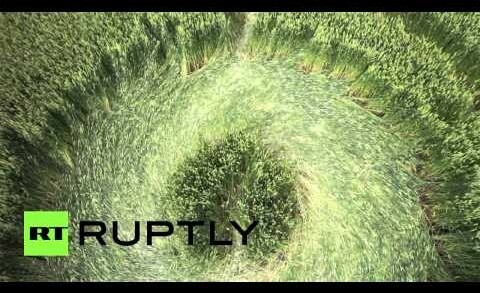 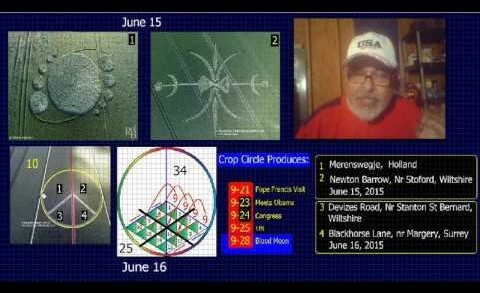 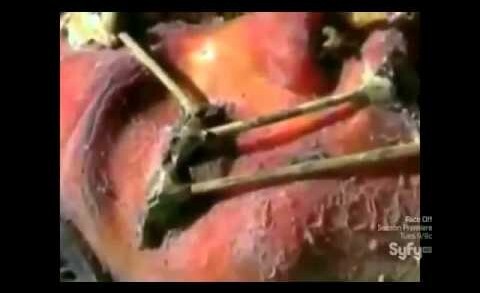 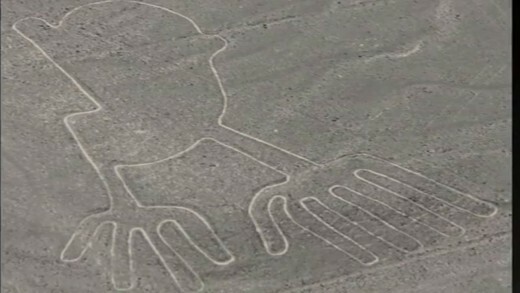 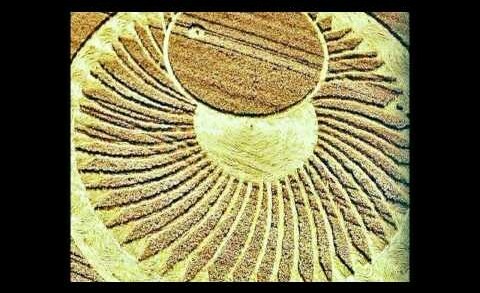 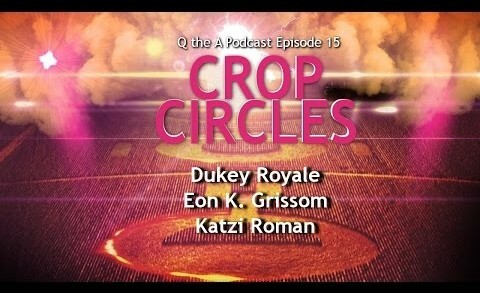 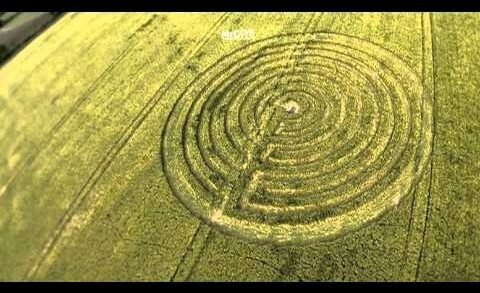 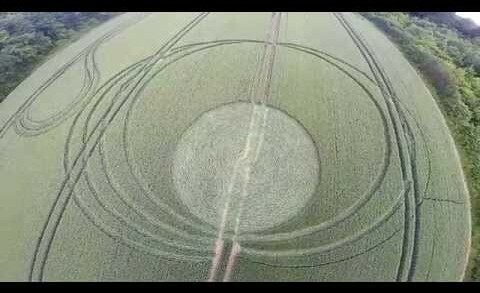 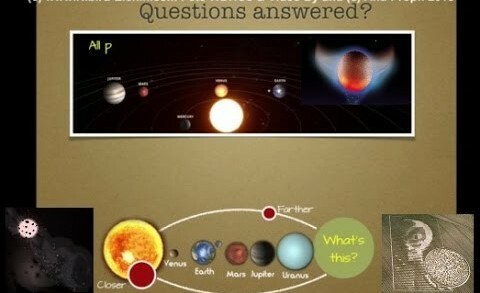 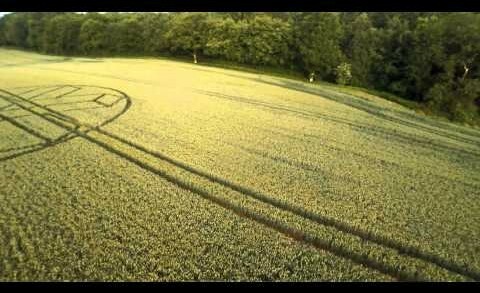 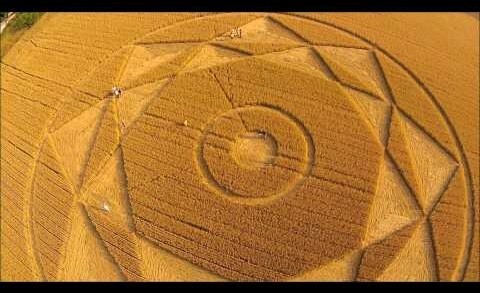 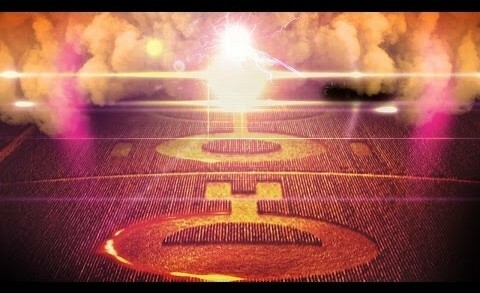 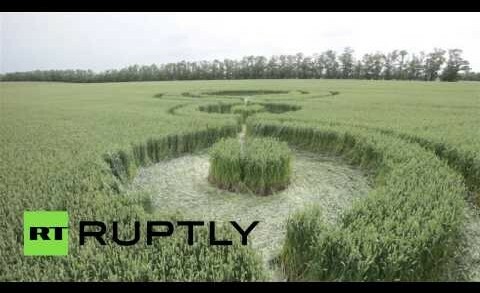 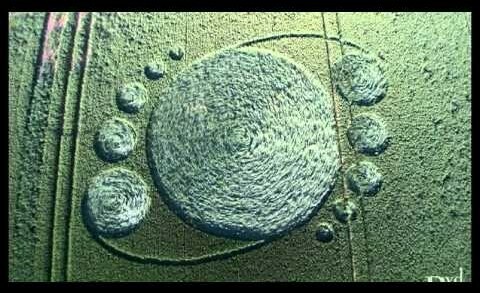 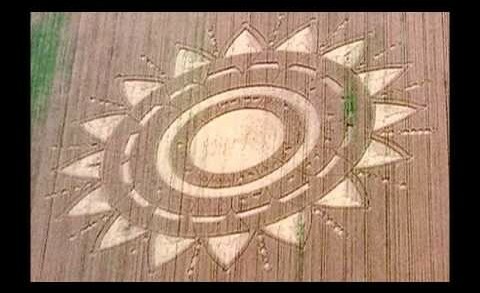 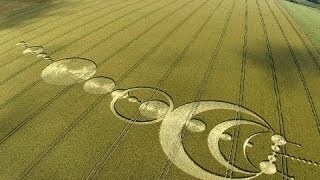 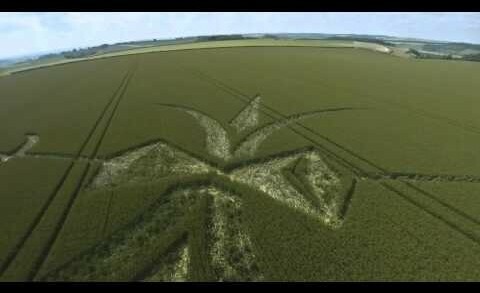 Crop circle reported to have appeared 16.8.2015 and this video was shot on 18.6.2015.